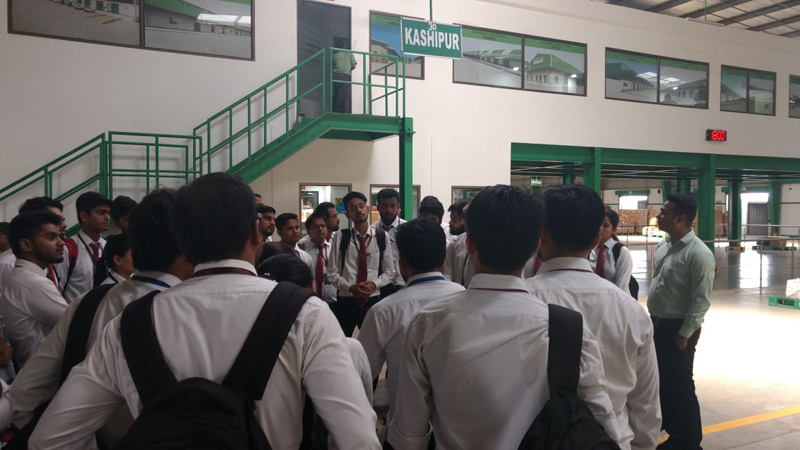 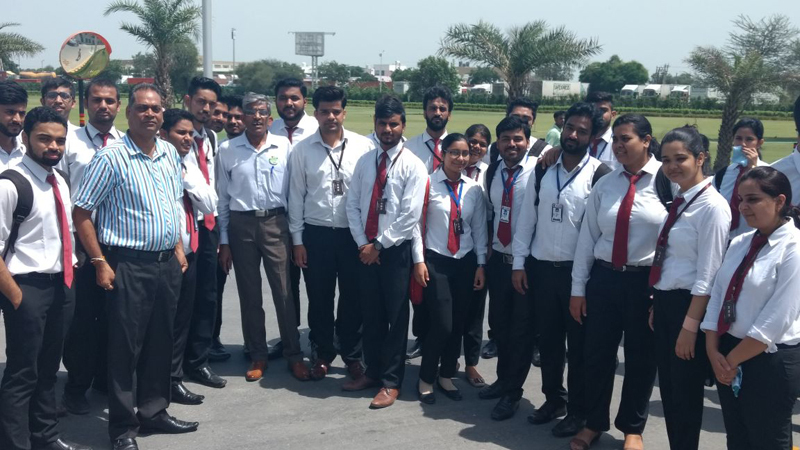 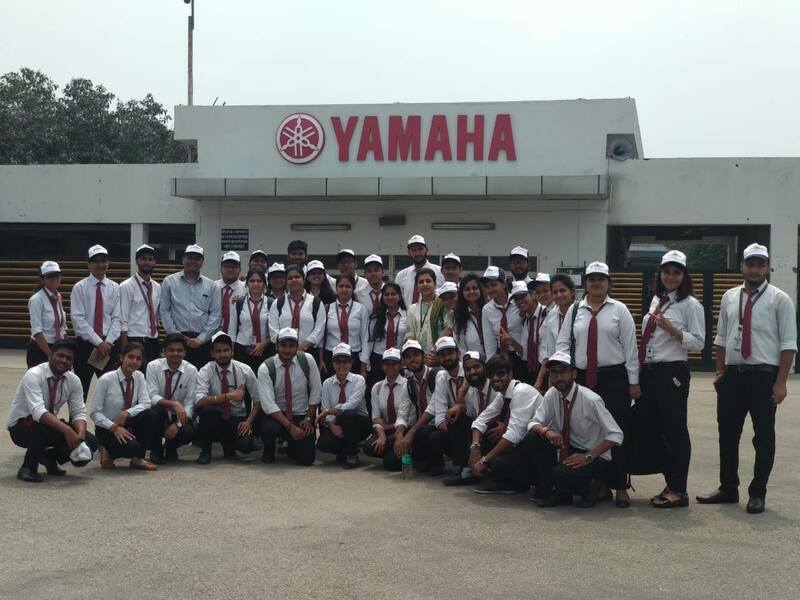 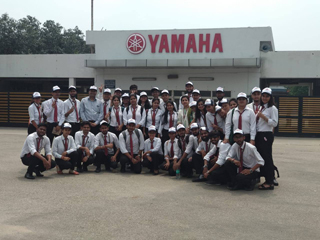 GLBIMR conducted Industrial Visit at Yamaha Motors Ltd on 30th August, 2018 With the impetus on corporate readiness, GL Bajaj Institute of Management and Research, Greater Noida, organized an Industrial visit for the students of PGDM Batch 2017–19 at Yamaha Motors Ltd, Surajpur road on 30th August 2018. 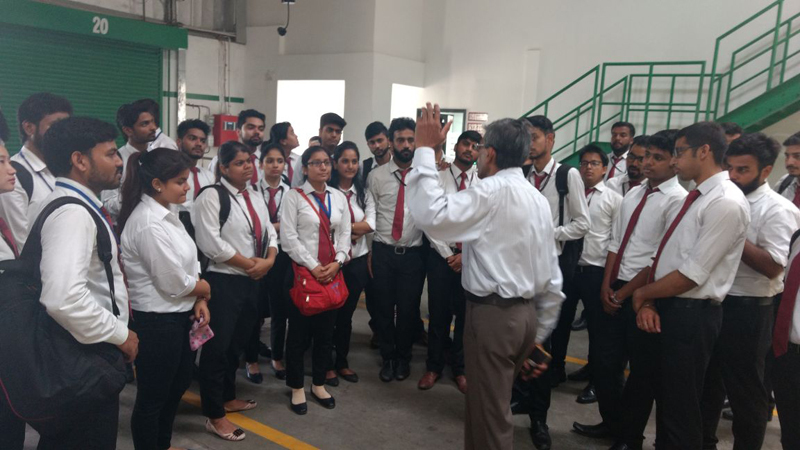 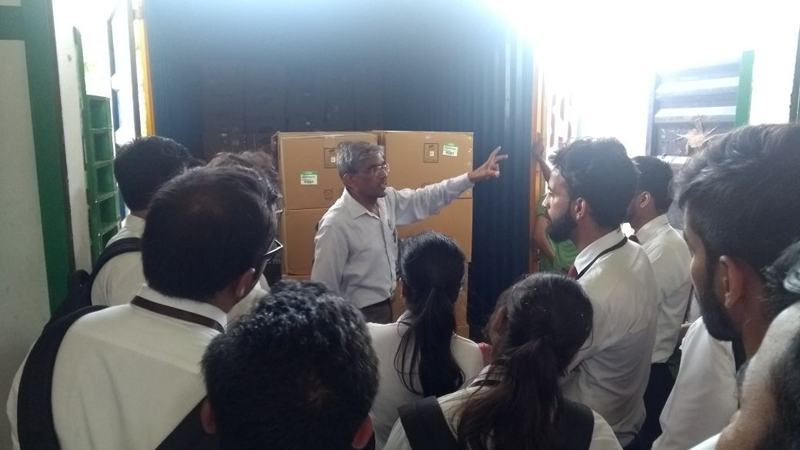 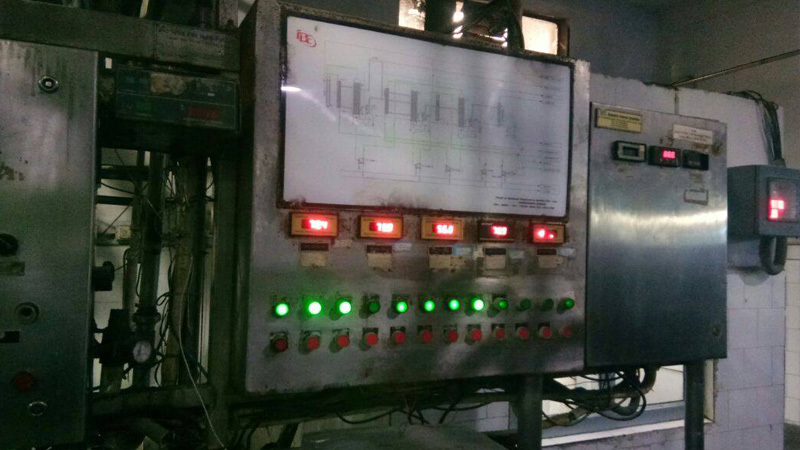 This initiative was taken under the leadership of Mr. Pankaj Agarwal, Vice Chairman, GL Bajaj Educational Institutions and Dr. Urvashi Makkar, Director General, GLBIMR; with an aim to go beyond academics, as these industrial visits render the student a practical perspective on the working environment. 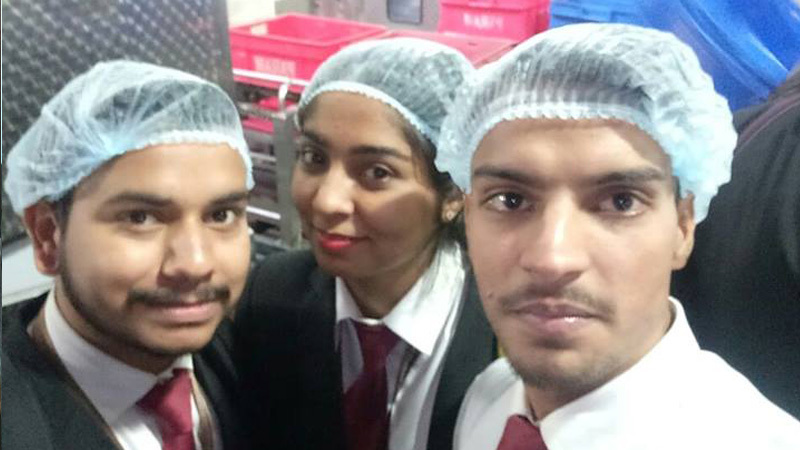 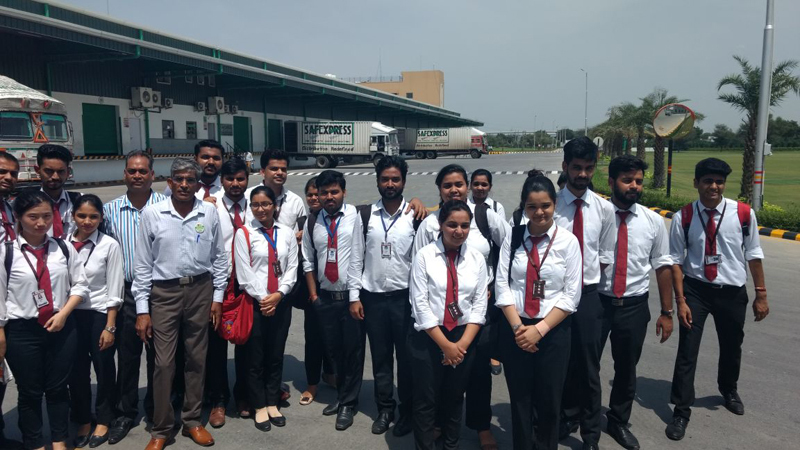 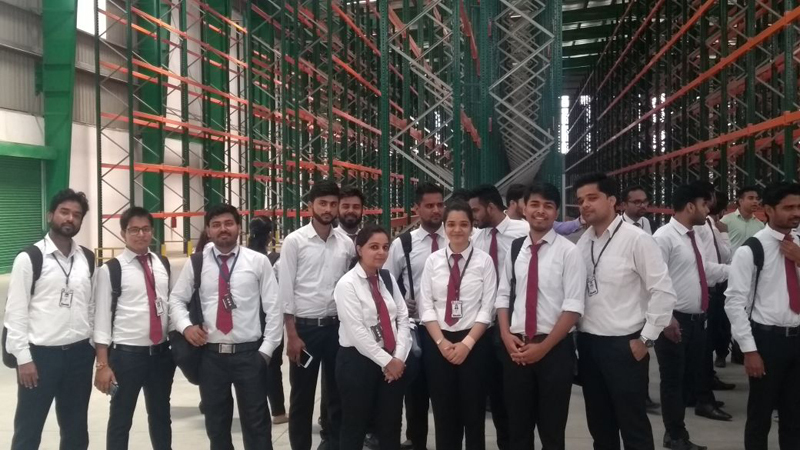 Industrial Visit to Safe Express, Manesar, Haryana Under the strategic guidance of Dr. Urvashi Makkar, Director General, to strengthen the Industry Academia Interface, 47 students of PGDM batch 2016-2018 along with faculty members of GL Bajaj Institute of Management & Research, Greater Noida visited the Safexpress Logistics Park, Manesar, Haryana on August 18, 2017. 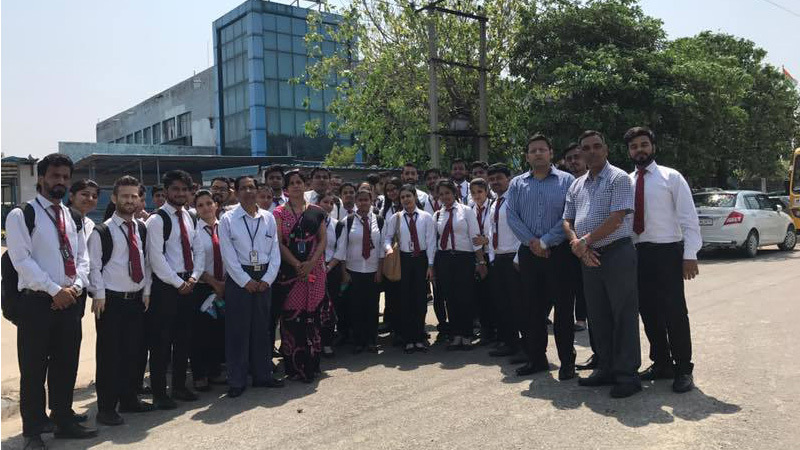 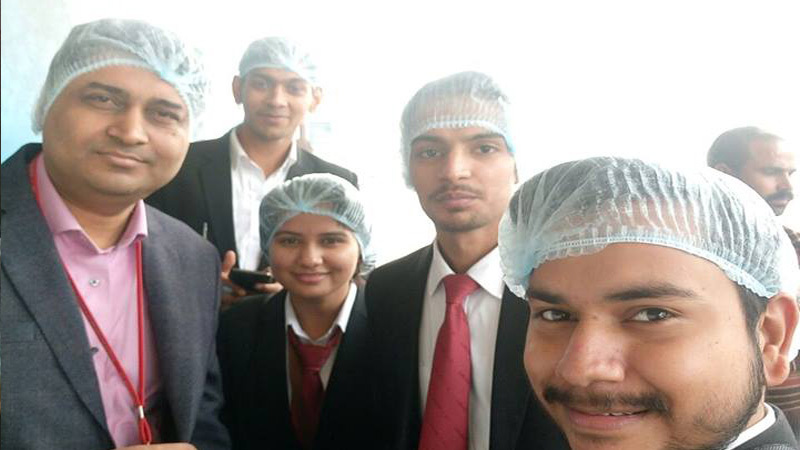 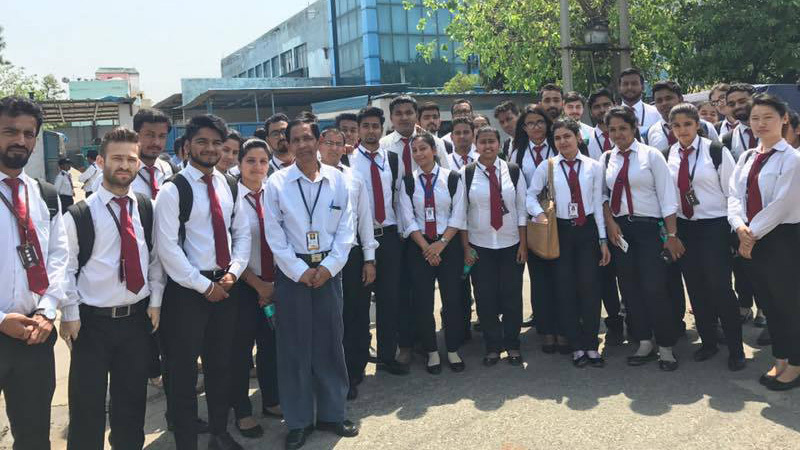 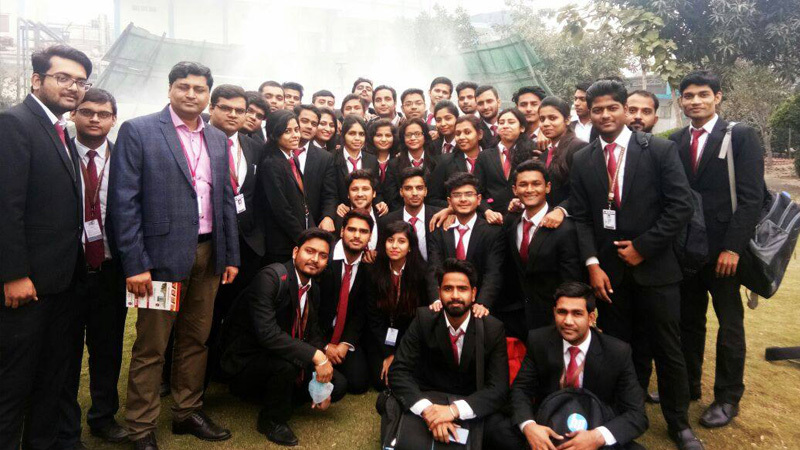 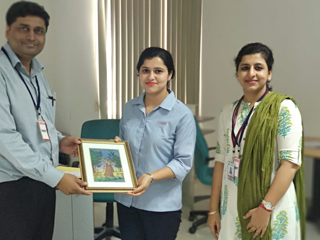 In Continuation to strengthen the Industry-Academia interface series, an Industry Visit to Business World was organized for PGDM 2016-18 Batch students on April 5 and 6,2017, under the guidance of Dr. Urvashi Makkar, Director General, GLBIMR. 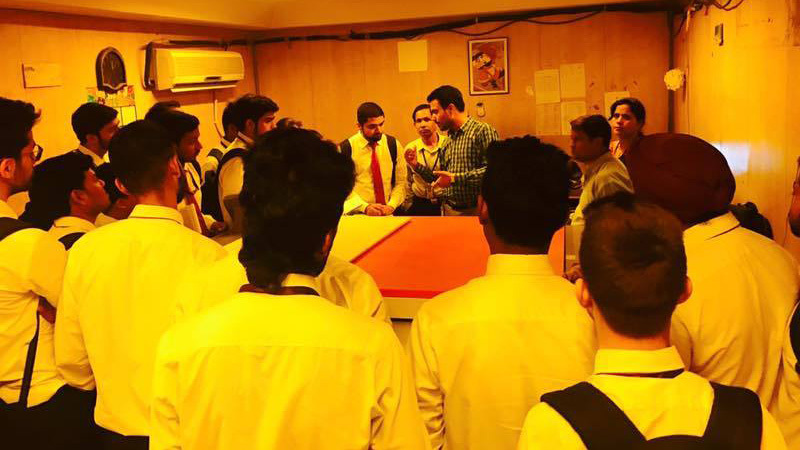 The visit was highly informative, as the students were given access to the Printing area of Business World, where the Business World IT team gave an insightful audio video presentation of the complete process of printing & publishing. 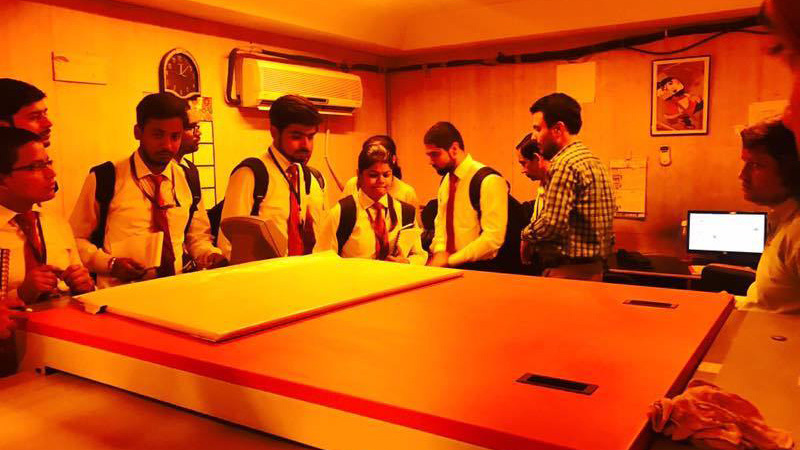 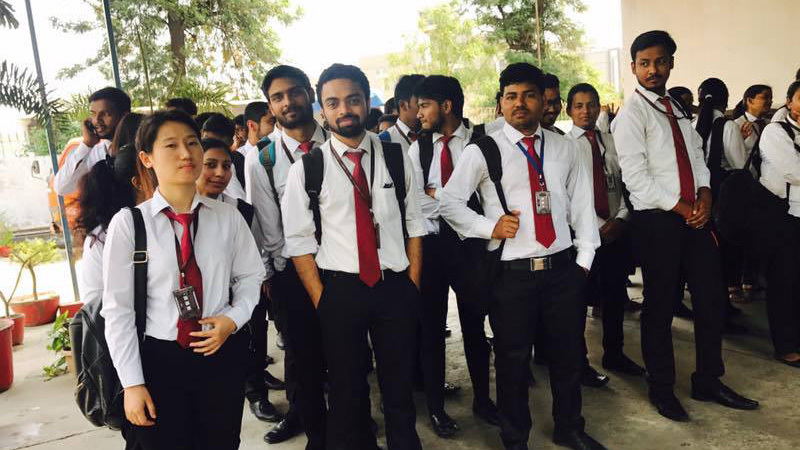 Under the strategic guidance of Dr. Urvashi Makkar, Director General,GLBIMR; the institute sends students to various industries, with an aim to go beyond academics, as these visit provides student a practical perspective on the working environment. 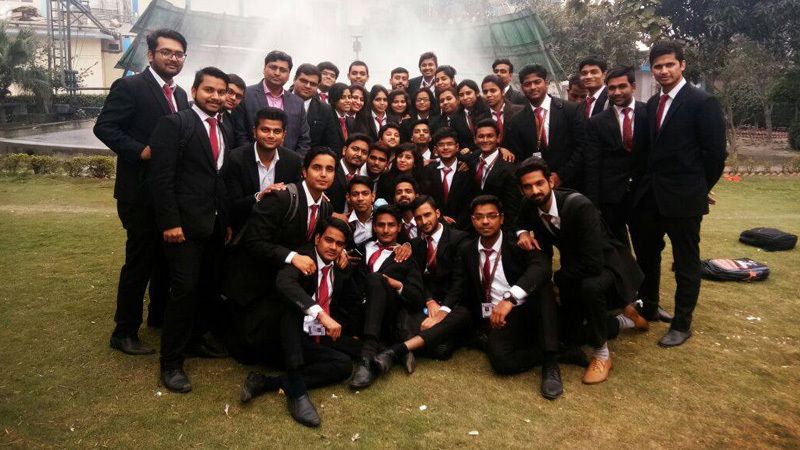 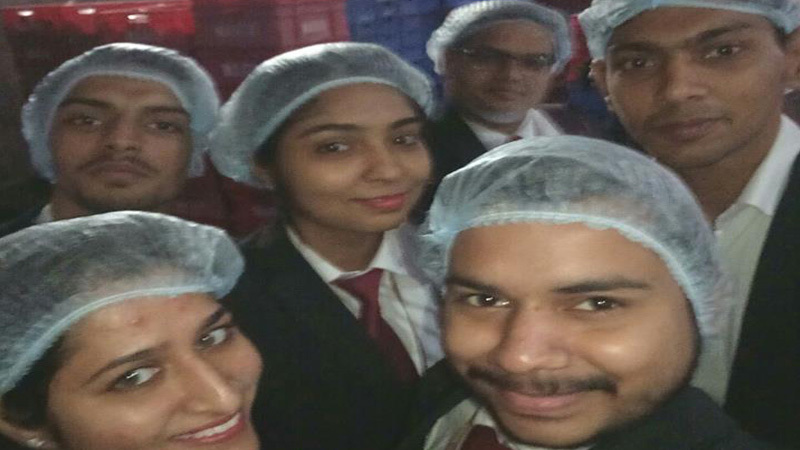 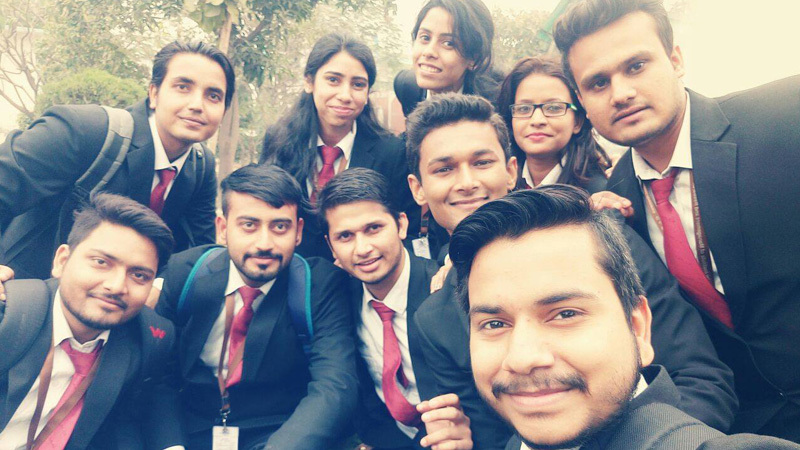 43 Students of PGDM batch 2017-2019 along with faculty member, Dr. Anand Rai, Associate professor, GLBIMR visited the Param Dairy, Khurja Bulandshahr, on December 05, 2017. 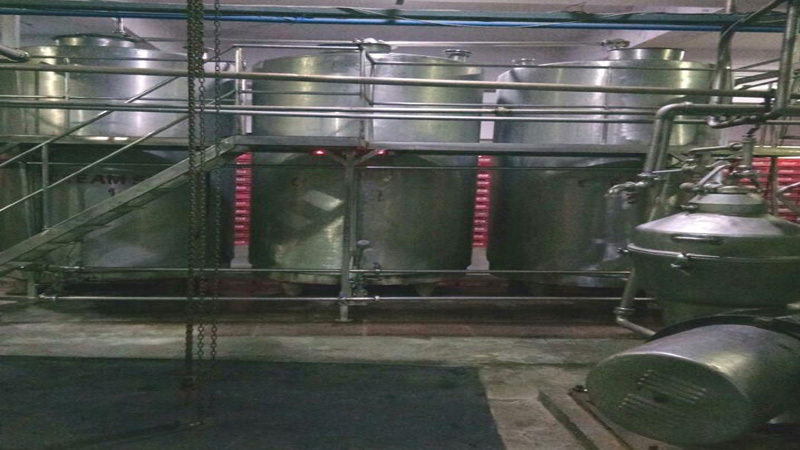 Param Dairy Limited is one of the reputed manufacturers and exporters of milk and milk products like Skimmed Milk Powder, Full Cream Milk Powder, Dairy Whitener, Milk Fat, Paneer, Liquid Milk and Desi Ghee.